Made of Frosty White HDPE 3.5 Mil HDPE plastic protects better than paper! 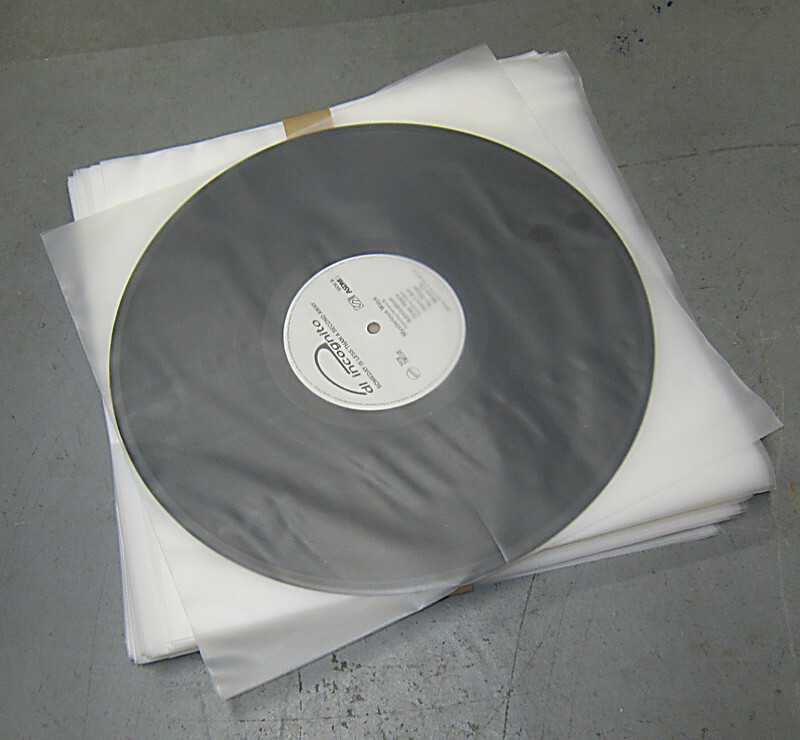 If you have been looking for exceptional protection for your vinyl collection, you have found it in this frosted inner sleeve. 3.5 mil sleeve thickness you'll get durability for long-term storage a great way to ensure that your Records are safe for generations to come.